We are looking for a volunteer to carry out research for our Bat Hibernacula Project. We are keen to identify both existing communal hibernation sites and places which might be suitable for conversion into hibernacula. 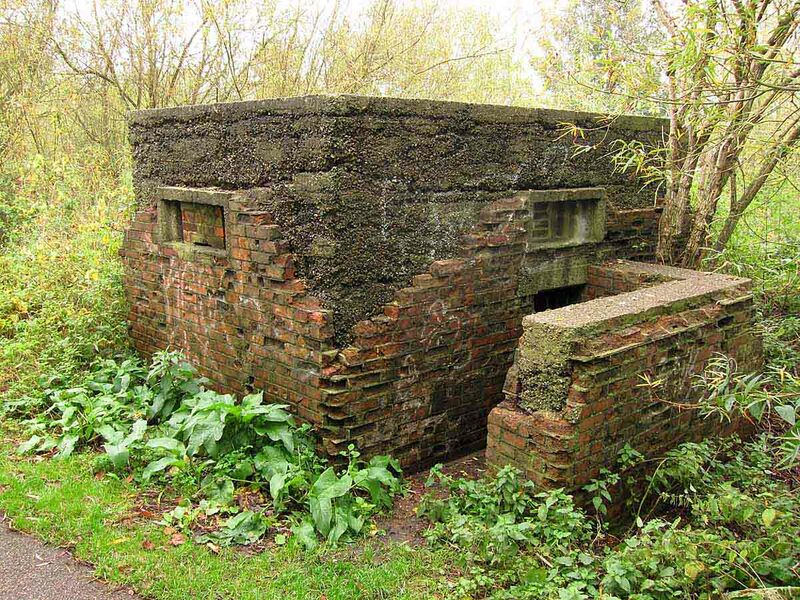 The kind of features we are looking for include tunnels, lime kilns, ice houses, bunkers and air raid shelters, church crypts and other partially sunken buildings, such as disused boiler rooms and cellars. Essex must have many of these structures that bats are using now or could be using with small modifications.